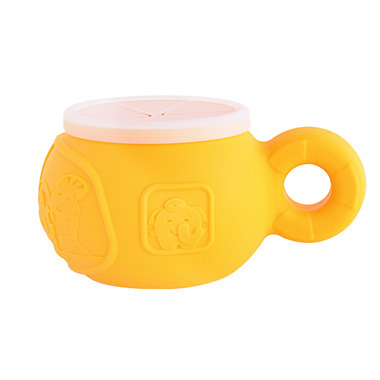 Kids love grabbing snacks by themselves and this Marcus & Marcus Giraffe Snack Bowl is a must have for toddlers on the move! 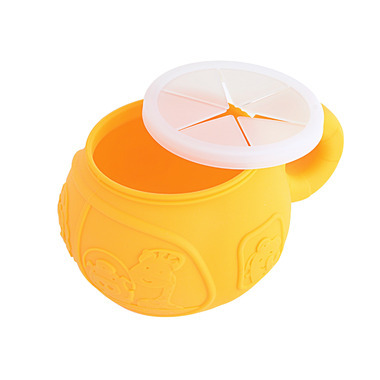 It is made from food grade silicone rubber with a lid and soft flaps that make it easy for toddlers to grab snacks without the mess. Very cute my baby will be happy with it !